A little over a year ago, I had enough of our garage. There is lots of good storage in there already put in place by the previous owners, but we were not using it the best way possible. 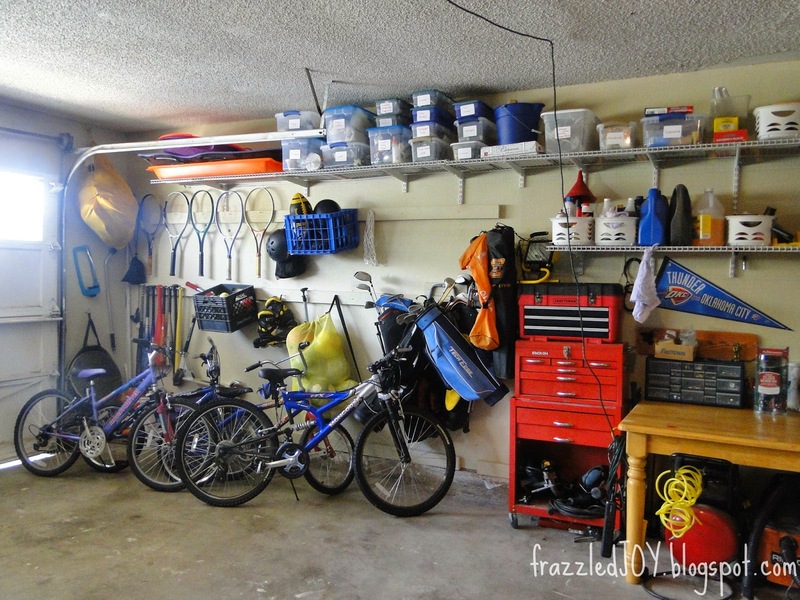 Also, I had been working on de-cluttering and purging the house, the end-result being a messy and full garage. This was one of those many times that no cars fit in the garage. I couldn’t take it anymore, and neither could my hubby. So, we decided to dive in. I decided that this time instead of just cleaning off the floor and shoving stuff who cares where, that I wanted to make it a functional space for us. This is another one of those hard working spaces that serves many roles in our home. That proved to be a challenge. Also, as with everything in our home, we were on a budget and couldn’t do an all-out redo with custom built-ins and storage. I went to my go-to for budget friendly inspiration, and I found plenty. 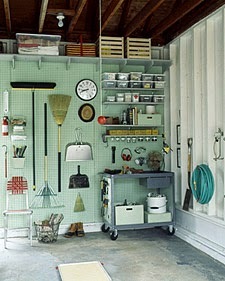 I created a pinterest board for garage organization. After much cleaning out, a little painting with leftover paint, and organizing this is what we were left with. You can read all about where we started here, what inspired me here and some details here, and here. 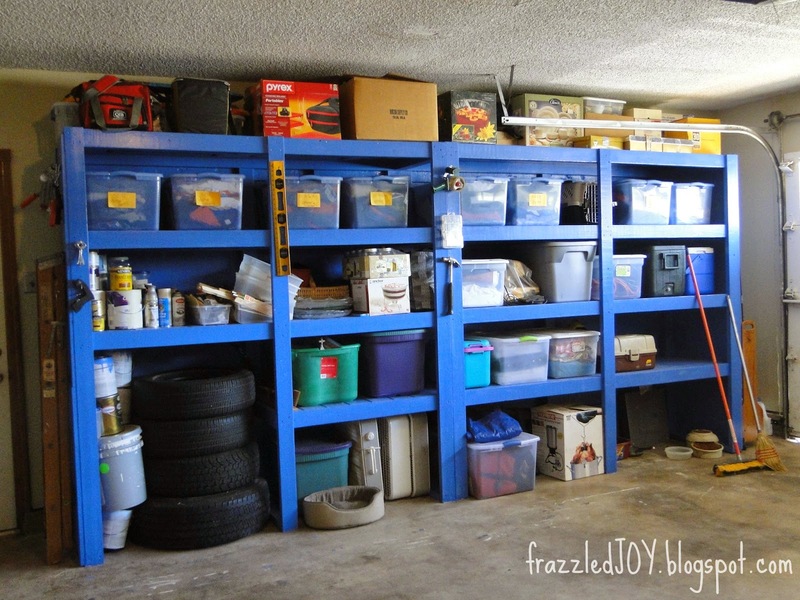 Even though the space has been spilling over with stuff from time to time since the makeover, we still are able to locate the things that we need way better than we used to. Well worth the time, money and effort we put into it. 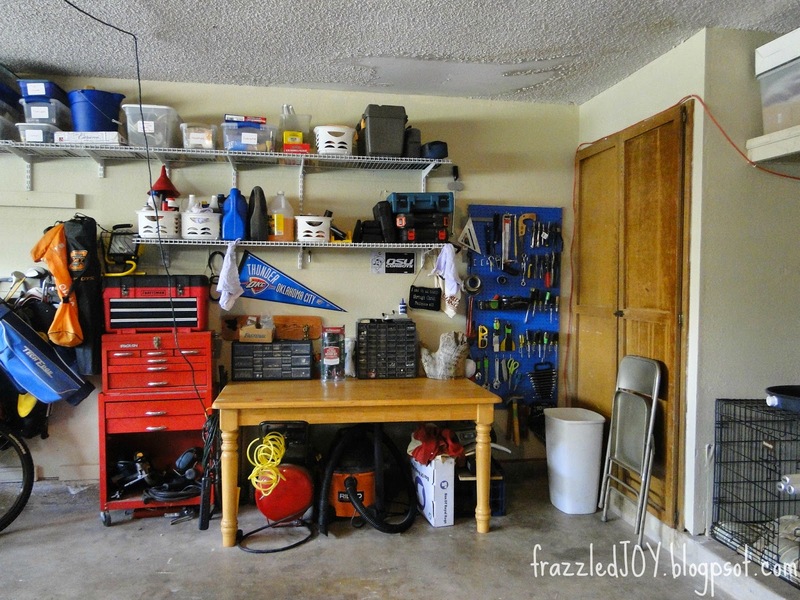 How is your garage working for you?? Is it a welcoming spot to pull into each evening, or are you scared to open the door?? Today I’d like to talk to you about the private spaces in your home. You know the ones you think no one will ever see. The laundry room, the garage, the bedrooms, the home office, the bathrooms (aside from the guest bath of course). Or maybe it’s just the rooms that you hope no one will see :). These spaces may not be out in the public eye, but chances are they are in your line of sight every.single.day. 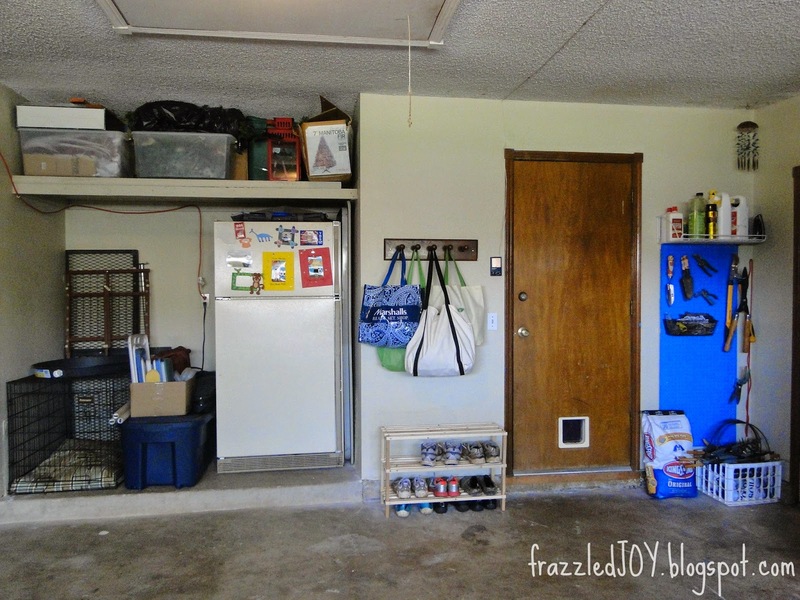 How frustrating is it to drive into a messy garage (or not even be able to drive into it). 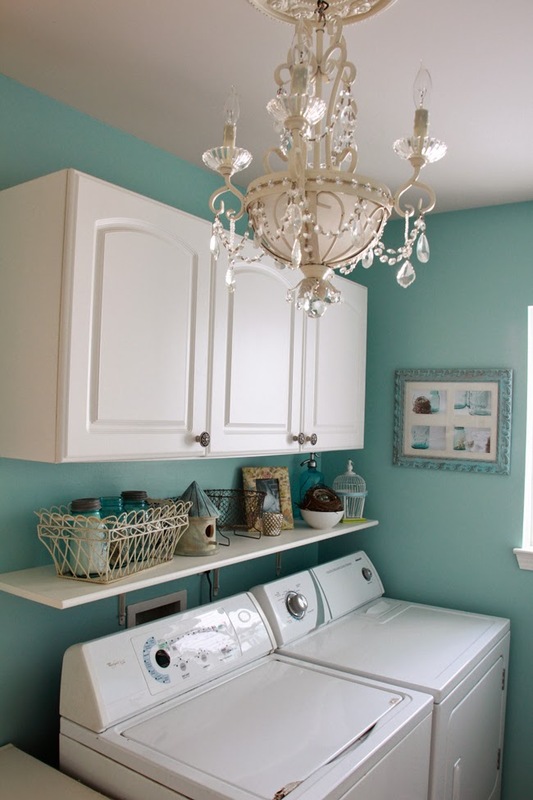 I mean laundry’s not fun, but it’s worse when you are stuck in a drab laundry room – am I right? Don’t neglect those areas that are just seen by your eyes. In fact, those might be the most important. You and YOUR family are the ones that spend the most time in your home. 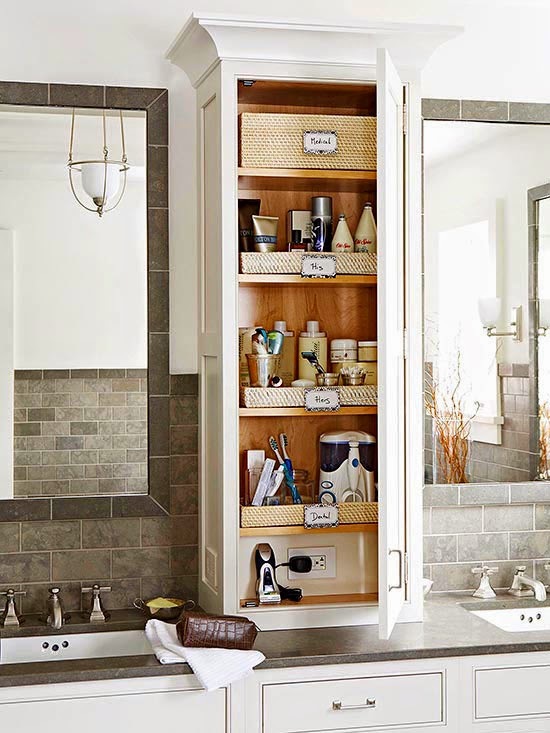 So, ALL the spaces should be functional and pleasing to YOUR family. I leave with some eye candy – some private spaces that have function + form. 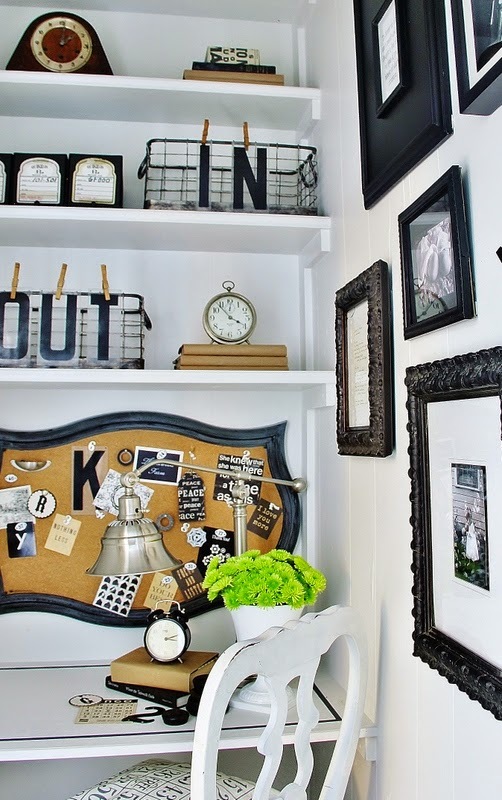 I’m inspired by all of this pretty organized goodness – how about you? ?